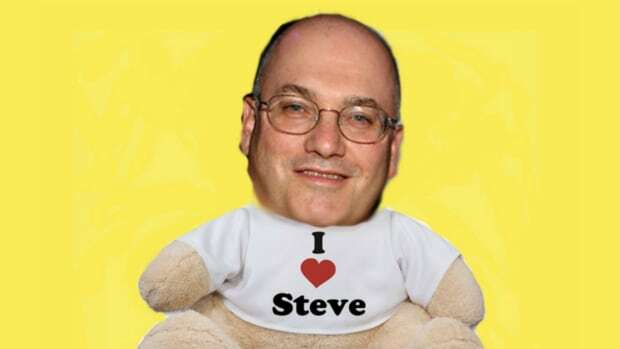 Like everyone else, Steve Cohen is a quant now, which means he’s totally hip to all the new things out there. Take these self-driving cars. They’re sort of like that car with the driver in front of his house, but for relatively poor people. They’re the future. Also, they occasionally kill people. 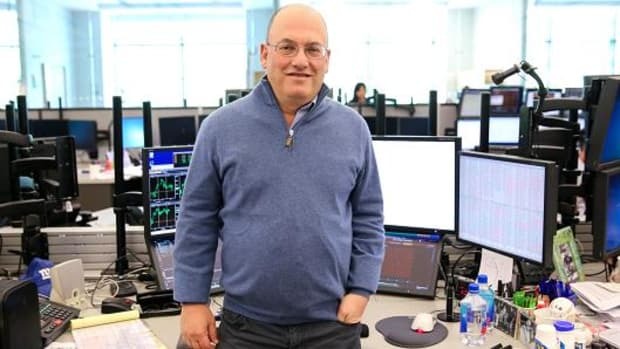 That makes this a good time to get in on the ground floor for cheap, and is exactly the sort of opportunity for which Steve Cohen founded a venture-capital firm filled with people who know how to waterboard some skinny-jean-wearing tech bro. 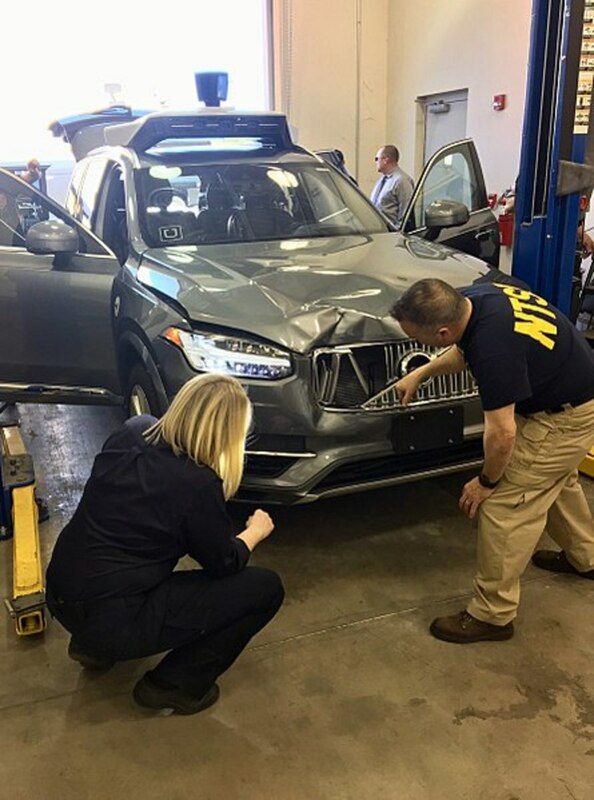 Billionaire hedge fund investor Steven Cohen’s venture capital group announced this week it had co-led a $15 million investment round in a Silicon Valley startup that is developing artificial-intelligence software for driver assistance and autonomous driving…. Imagine the possibilities: Autonomous Super-Duper Weenie trucks that know when you need a cased-meat fix and also know how to get to you, without the hassle of some dirtbag teenager putting relish where you specifically said, “sauerkraut, NO RELISH.” Oh, yes: Steve Cohen will change the world. That feeling when reality is just "2017 Finance Mad Libs" come alive. Black or otherwise, the Big Guy’s still got an edge. 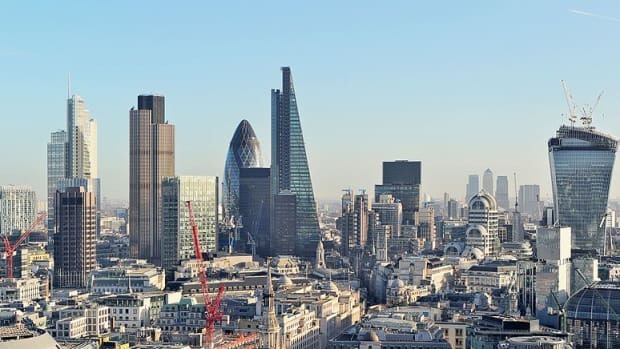 Tea and sympathy for Point72, but no asset-management license. Then he becomes their friends, though, so it’s OK.
"A digital temporary credit cards platform backed by Steve Cohen" is a real thing that actually exists now. It was inevitable, you guys. The Point72 chief needs an appropriate way to celebrate all of the money he’s going to make in Japan.